Home / eventos / Macmillan Training Online – Make the most of Macmillan NAVIO! Make the most of Macmillan Navio! Macmillan Education is delighted to invite you to this webinar on our brand new digital platform for primary courses, Navio. At Macmillan Education, we understand the training needs of busy teachers. To this end, we would like to offer you the opportunity to meet with our expert Teacher Trainer and Educational Consultant, Margie Marc and our Digital Project Consultant, Susana Martin. Our experts will help you to see how Navio offers a unique, easy-to- navigate and effective 3D immersive gaming environment in which your pupils will enhance their language skills both inside and outside the classroom. You will be able to interact with Margie, Susana and other teachers through dynamic chats and polls so that your training experience is optimal. This webinar is aimed at users of Macmillan New Tiger and New High Five! Navio platform in order to help them to maximise their teaching and their pupils’ learning both inside and outside the classroom. Don’t miss this opportunity to find out more about Navio! We’re all aware of how technology is rapidly changing both teaching and learning but how can we make sure it is easy-to-use for busy teachers and leads to effective learning for pupils? In this very practical session, we will demonstrate how to make the most of Navio – the Macmillan digital platform – and show how it can enhance your classroom practice while ensuring increased pupil participation and better language acquisition. Navio is a dynamic tool that is constantly being updated based on feedback received from teachers. 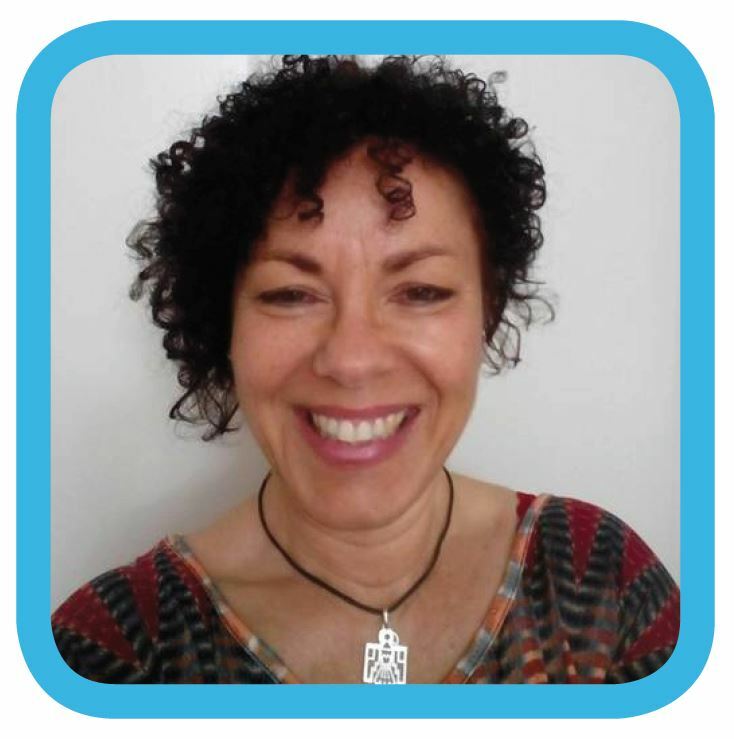 Margie Marc has been involved in ELT for over three decades in the capacity of teacher, course tutor and teacher trainer. She has worked in a range of countries and with all levels in both the state and private sectors. As a Teacher Trainer for Macmillan Education she developed and delivered training courses for teachers and recently as an Educational Consultant, she is responsible for Infant and Primary level product promotion and training. Margie regularly writes and curates content for Macmillan Advantage. She holds an MA in Teaching English to Young Learners and is interested in materials development and Inclusive Education. 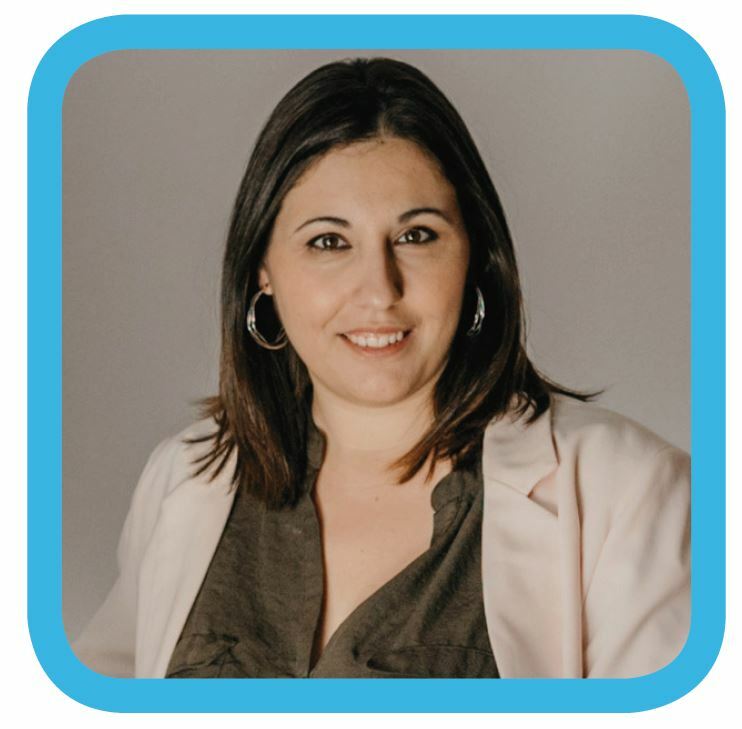 Susana Martin is a Digital Project Consultant at Macmillan Education with more than 12 years experience designing and developing digital products for education. A tech-savvy professional with an in-depth understanding on how technology can support teachers and help students to achieve their goals. She is very interested in Design Thinking methodologies, and in her role in Macmillan Education, she also acts as a mediator between the consumers and the technical teams, communicating consumer needs and translating those needs into new product features.